The Electronic Torque and Angle Ratchet Wrenches operate in both clockwise and counter-clockwise directions. These wrenches provide measurements in units of: N-m, ft-lb and in-lb as well as angle. The wrenches also employ visual as well as audio warnings to provide convenient angle measurement without the need for a reference arm. 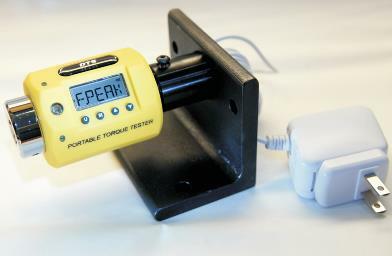 The Electronic Torque Tester is not only portable, but is also able to mount virtually everywhere. This tester provides quick and accurate readings on all types of torque wrenches and screwdrivers. Testers measure both Clockwise and Counter-Clockwise directions with accuracy in both directions at ± 0.5% or ±0.25% from 10-100% torque range. This device contains a digital display that shows 5 alphanumeric digits that exhibits 3 modes of operation: Track (readings up or down as the torque tool moves), Peak hold (hold the highest torque value) , First Peak (for micrometer click-style wrenches). Angle preset from 5° to 360° Angle measurement. This Portable Torque & Angle Meter eliminates the need for angle gauges and protractors, while providing the fastest and most accurate way to measure torque plus angle. The Torque & Angle meter accumulates angle measurement when multiple turns must be used. Meters are available in 3/8”, 1/2” and 3/4” drive (1/4” drivers can be used with an adapter), these meters will turn any type of ratchet, breaker bar or torque multiplier into a highly accurate torque & angle wrench. This product is ideal for situations where access is limited. 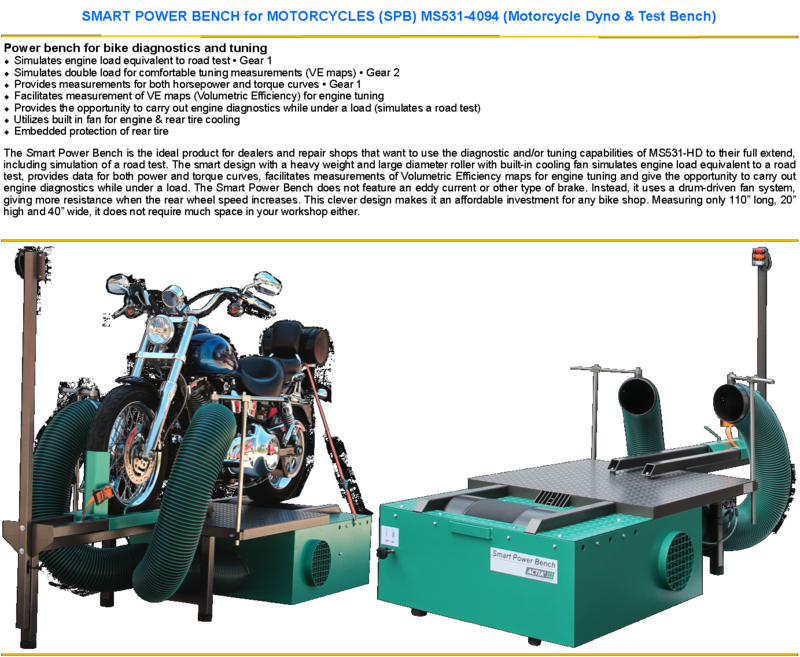 The LCD screen displays the angle turned and the full torque measurement achieved. Each button has only one function for ease of use and a “click feel” feedback to notify the user of engagement. Available in both Torque & Angle or Torque Alone! TURN YOUR TESTING/MEASUREMENT TOOLS INTO POWERFUL DIAGNOSTIC TOOLS! 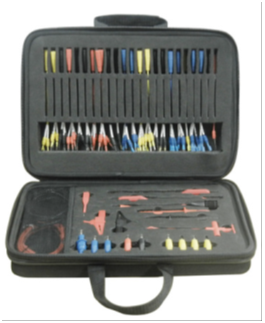 This complete kit turns your testing and measuring devices into powerful automotive diagnostic tools for fault-finding on the increasing number of sen­sors, actuators, and electronic circuits found on today’s vehicles. The set contains 96 pieces of essential test aids packed in a light-weight case. The aids are for tracing, checking, capturing, or fixing complex vehicle circuitry. It’s an indispensable test aid for car diagnostics! To service tire pressure monitoring sensors and many other torque-critical fasteners on cars, the right tools and equipment are required. Incorrect torque can lead to damage. 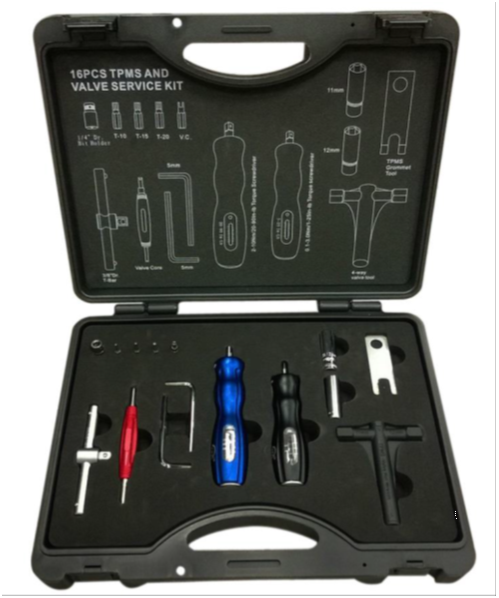 •Very comprehensive kit for servicing tire pressure monitoring sensors. Also ideal for fitting of other automotive components where precise torque is recommended: sensors, plastic trim, dashboard components, glow plugs, etc.